So does anyone else think it’s a coincidence that KIP dumped his contaminated section right before the Liberals lost the election May 9, 2017. Did his Liberal buddies come to the rescue? 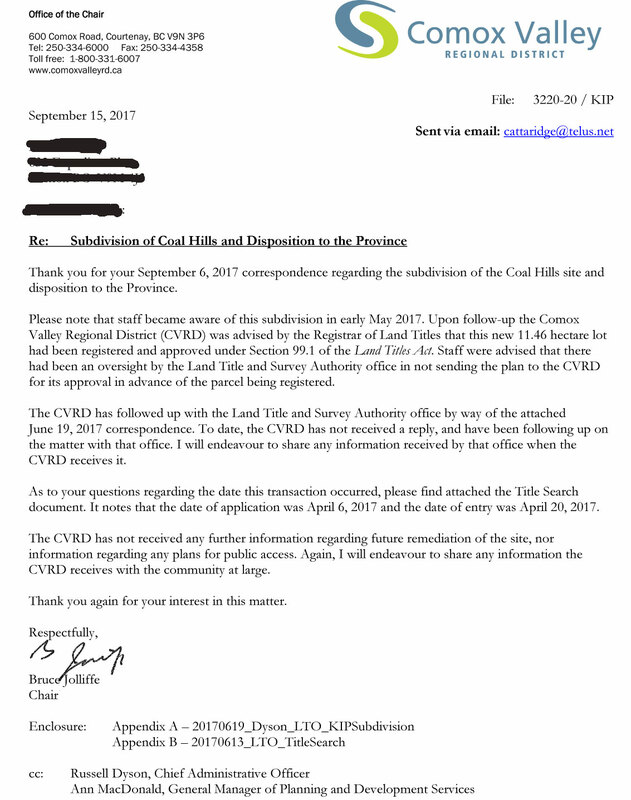 So now that KIP has walked away from the coal hill remediation there is a good possibility all of us as taxpayers are going to be footing the bill to ‘remediate’ the coal hill. 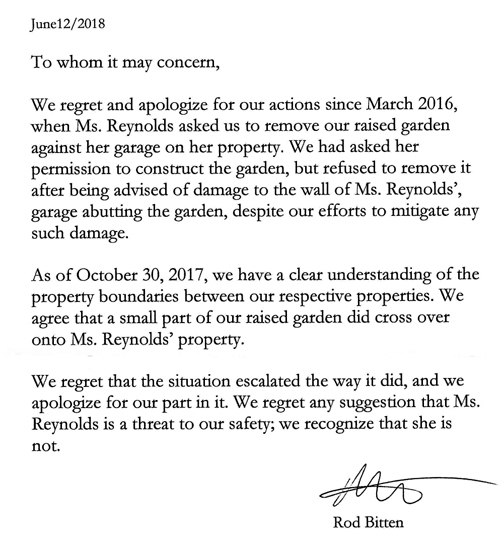 On top of that, looks like slick has pulled a fast one by subdividing a section of KIP’s property to return to the province so he won’t have to foot the bill for remediating the contaminated section of KIP’s own property. 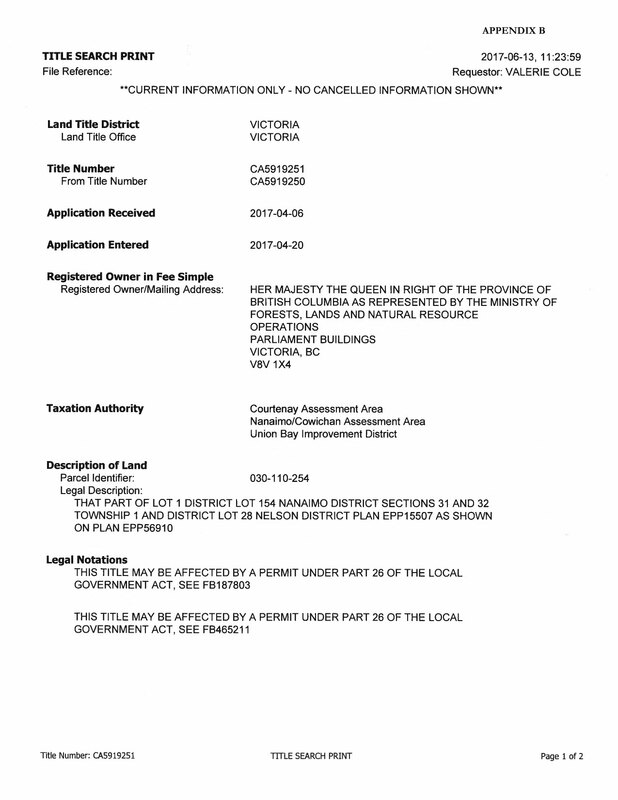 McMahon knew he was violating the terms of the Master Development Agreement by subdividing without meeting the conditions set out in the MDA. Why do people trust this guy? 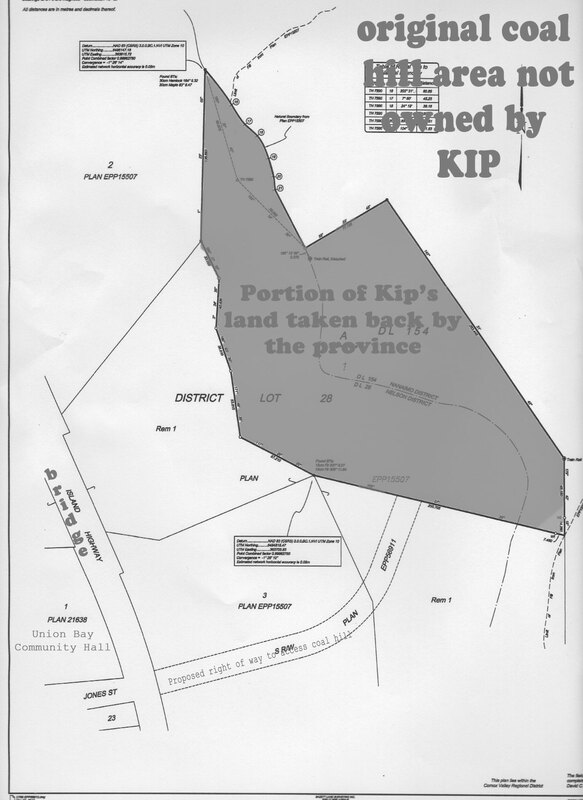 See the darkened section in the document below – that’s the portion you are now going to pay to remediate KIP’s land. 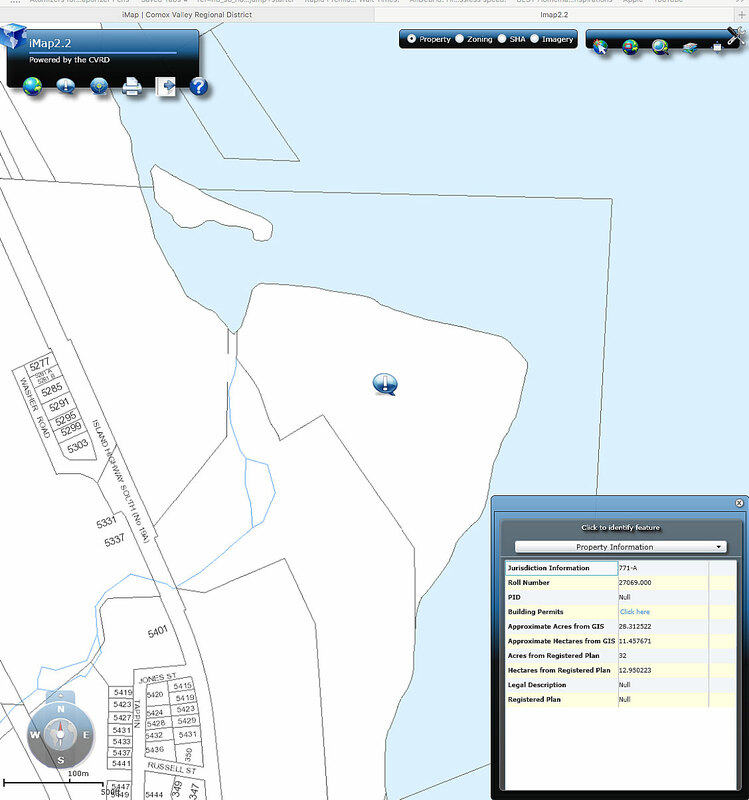 Please note that a Section 219 covenant exists on this property and its parent lot prohibiting subdivision until certain terms of a master development agreement are met. 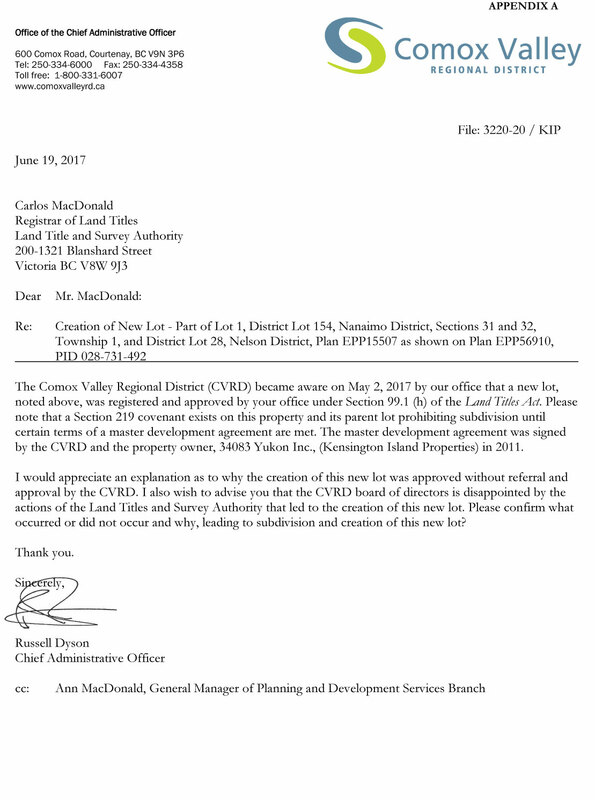 The master development agreement was signed by the CVRD and the property owner, 34083 Yukon Inc., (Kensington Island Properties) in 2011. Note: I think there is a typo in the above quote stating the MDA was 2011 when it was 2010. 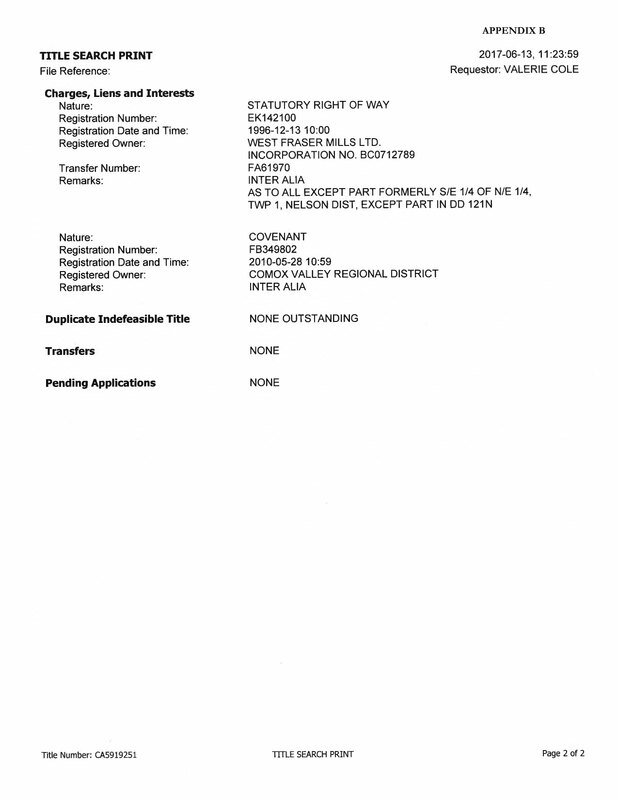 Is the Covenant listed below as registration number: FB349802 with the Registration Date and Time of 2010-05-28 10:59 the Covenant the CVRD CAO Russell Dyson is referring to in the Master Development Agreement? The date appears to match up. So how come this subdivision proceeded if the Covenant is in place? Previous Post Union Bay Improvement District Board In Camera Meeting Minutes July 27, 2016.